Trimuda Nuansa Citra became the 21st company to become a publicly-listed entity in Indonesia so far in 2018. 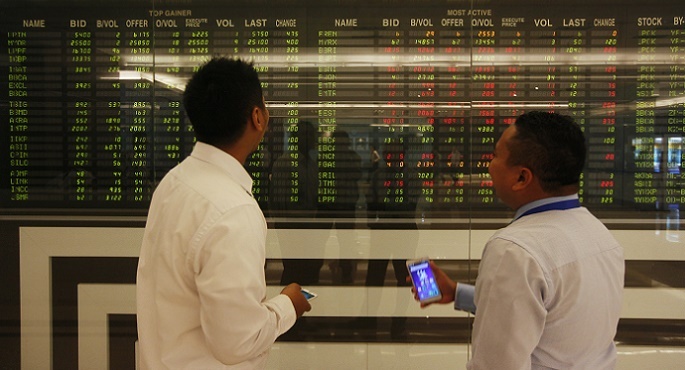 There are now a total of 585 companies listed on the Indonesia Stock Exchange. Through the initial public offering (IPO) on the Indonesia Stock Exchange Trimuda Nuansa Citra offered 200 million shares to the public, equivalent to 47.43 percent of the company's issued share capital, for a price of IDR 105 a piece. As such, the company raised IDR 30 billion (approx. USD $2 million) through the corporate move. Underwriter for the IPO, which was oversubscribed 12.5 times, was Jasa Utama Capital Sekuritas. Trimuda Nuansa Citra targets to see a 82 percent (year-on-year) increase to IDR 4 billion (approx. USD $282,000) in net profit in full-year 2018. The company is on track to achieve that target because in the first six months its net profit reached IDR 2 billion. Meanwhile, its sales are targeted to reach IDR 64 billion in 2018 (up from IDR 51 billion worth of sales in the preceding year). Earlier, Arifin Seman, President Director of Trimuda Nuansa Citra, had told that 71.88 percent of the IPO proceeds would be used to pay for land acquisition in Karawang (West Java). The company plans to acquire a total of 1.7 hectares of land to build a storage warehouse. Total funds that are required for the land acquisition amount to IDR 25 billion. So far the company has already paid IDR 7 billion. The remaining funds will originate from the IPO.